Stylish and distinctive vinyl banners from Hardman Signs are the perfect way to advertise your company name and your product. Our custom vinyl banners company owns locations in both Texas and Georgia and has extensive vinyl banner printing capabilities. Our high-volume banner production capabilities make us a leading company for the Southern and Southwestern markets, and we're the preferred fabricators of Houston vinyl banners, Austin vinyl banners and Atlanta vinyl banners. Read on to learn more about our outdoor vinyl banners and full color vinyl banners. 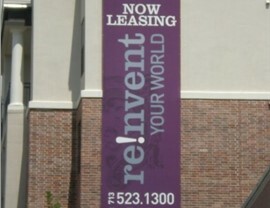 Our trained and proficient staff can easily create the vinyl banners that your company needs. We'll work with you to design a logo that meets both your commercial and aesthetic criteria, and our engineering staff will fabricate your custom vinyl banners in a secure, expansive Hardman Signs facility. 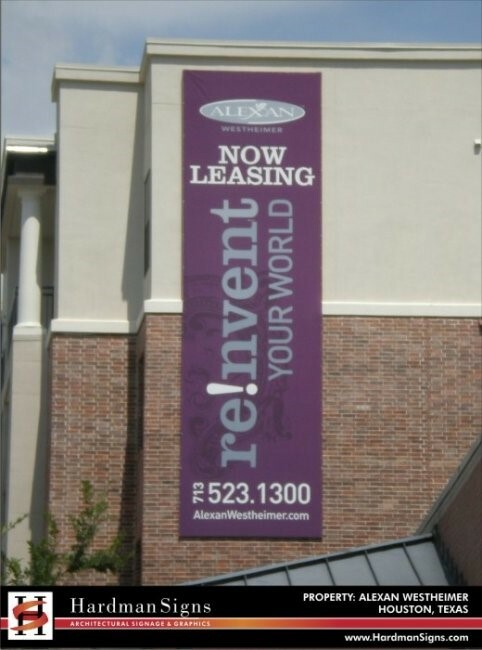 Our customized process and cost-effective services make vinyl banner printing easy. Need vinyl banners to promote your business or establishment? Call Hardman Signs today. We have the expertise, the equipment and the experience to guarantee a seamless design and fabrication process. Fill out our no-obligation quote form or call today to learn more.